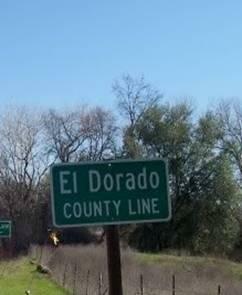 We need to stop the chemtrail spraying of El Dorado County and the entire state of California ASAP! 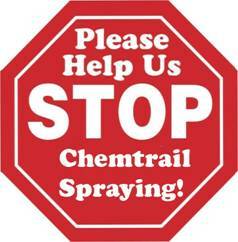 Chemtrails, Chemical trails or Aerosol spraying, are a very real threat to El Dorado County, and humanity on a global scale and must be stopped. 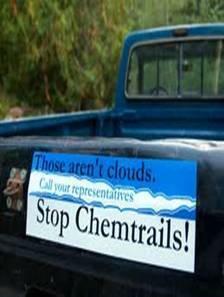 Whether they’re called chemtrails, or persistent jet contrails, or toxic tracks, one thing’s for certain. They’re just not natural, and it is the intention with this page to provide our visitors with resources and a jumping off place to research the issue. We do not claim to be experts in this field. As we often say, we’re just talk show hosts – conduits of information for people from many disciplines who spend their valuable time researching matters that are of importance to all of us. And well, we can’t think of anything more important than the air we breathe. In January of 2010, we interviewed Bonnie Hoag, founder of the Bonnefire Coalition who shed some new light on this issue. Bonnie passionately described the CFR’s plan to “geoengineer” our skies, apparently in some misguided attempt to alleviate global warming, which anyone who has watched Matrix TV News knows is so much bunk. 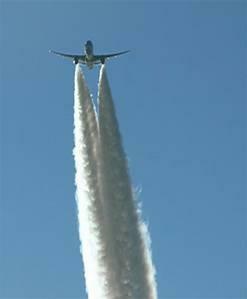 For an excellent summary of the plans to geoengineer our planet, please see: http://www.agriculturedefensecoalition.org/sites/default/files/file/geoengineering/16_Geoengineering_January_5_2010_by_Bonnie_Goodbye_Blue_Sky2.pdf ) . 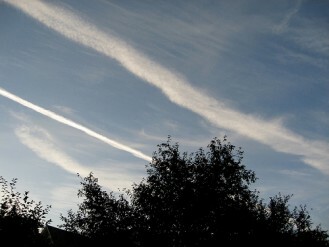 The Bonnefire Coalition was formed by Bonnie to get people involved to stop persistent jet contrails and related atmospheric experiments that are dimming the sun. She is working in conjunction with Rosalind Peterson, (Episode #288 ), through her work at www.Californiaskywatch.com and www.AgriculreDefenseCoalition.org. If you think about it, the idea that some nefarious group is trying to block sunlight from arriving on the earth is bizarre beyond belief. We need sunlight for so many reasons, not the least of which is photosynthesis, which is necessary for plant growth. What are these goons thinking? All in the name of some global warming remediation scheme. For more information on this, please read this informative article from the NY Times - http://www.nytimes.com/cwire/2010/01/18/18climatewire-a-search-for-rules-before-climate-changing-e-40048.html. 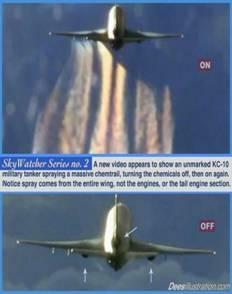 So, we may have some answers, then, to the question of WHY the chemical trails, or persistent jet trails, as some prefer to call them. Whether that’s the whole story or not is another issue. Perhaps there is something even MORE nefarious. 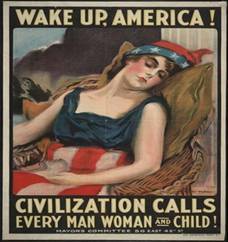 Is it depopulation? 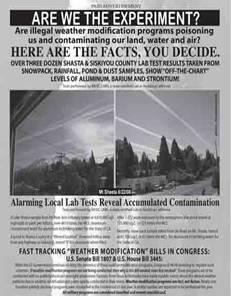 If so, then the chemicals like barium, aluminum, and sulphur dioxide that are in these trails would certainly be effective, although it seems like a terribly inefficient way to kill off or make ill large populations. Is it mind control? 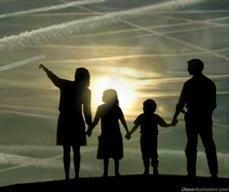 If so, it could explain HAARP’s apparent relationship to the whole chemtrail issue. If there is a way to send and/or magnify radio frequencies over a huge population by using the chemical trails in conjunction with the technology behind HAARP, perhaps they could influence the minds and psyches of vast numbers of people. Will we ever get the full answer? Probably not. Well, unless we all learn to remote view, and that’s another topic for another time. 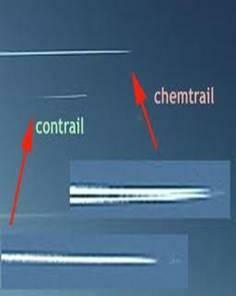 http://www.chemtrailcentral.com - a blog where you can compare photos, notes, research, etc. 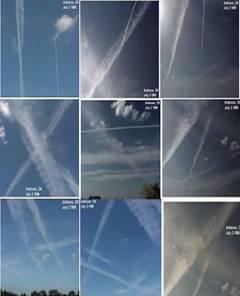 Of course, you can just type “chemtrails” into your search engine. Be prepared to find lots of debunkers, but don’t be fooled. These are real, they are dangerous, and you need to get involved. 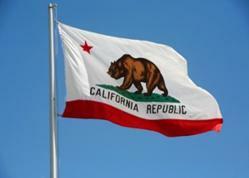 The government has no right to mess with the very air we breathe.